Our office hours are 8:30am- 4:45pm, Monday- Friday. Click here to sign up to receive the new Weekly Electronic Panther Press. The Student Handbook is updated!! Download and view by clicking here! We have added an Attendance page under the Parents tab above which contains attendance forms, early checkout forms, etc. View the NHS School Improvement Plan. Information for Drivers Education Information can be found at http://www.sjctax.us/DriverEducation.aspx, click here for Phase II Registration. 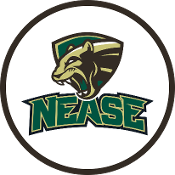 Nease High School is a closed campus. In an effort to provide safety and security to our students and staff, we check identification for all vendors, visitors, volunteers and parents. Visitors to our campus are required to check in at the front office. When you arrive on campus you will be asked to present your I.D.The three forms of acceptable ID’s are a Drivers License, a State I.D. and a Passport. 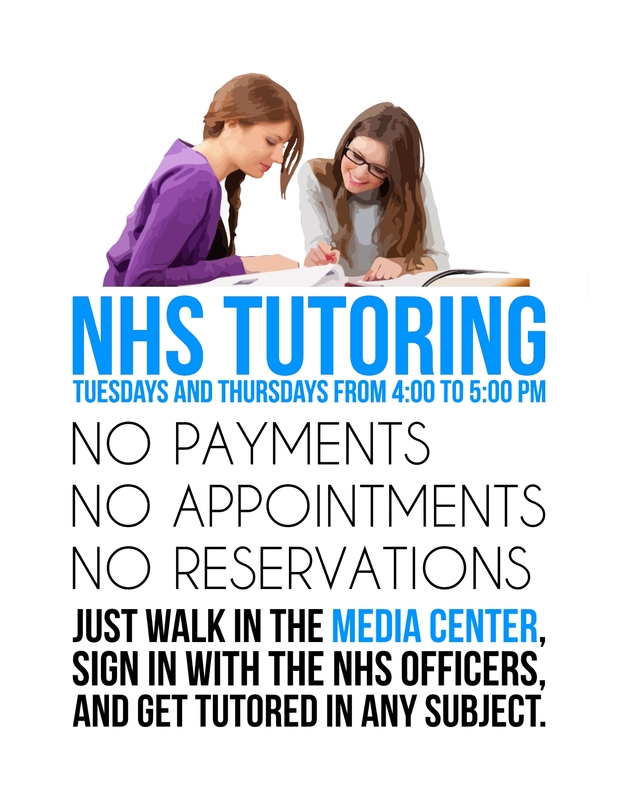 Call our guidance secretary to schedule an appointment. The direct line is 904-547-8321. All students are required to fill out these forms when applying. We want to make sure a guidance counselor is available to meet with you, so please call for an appointment. The district has made Year-at-a-Glance Pacing Guides for all grade levels available for view or downloading. You can find them, as well as the Parent Resource Guide and Student Progression Plan, here. You can find the District ELL Plan here. View resources to help with the 8th grade to 9th grade transition here.